The sleek Storm Manual Mixer Valve with Diverter utilises the latest and highest quality ceramic valve technology. 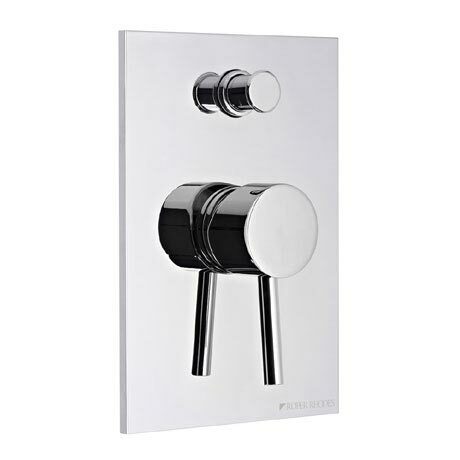 This stunning valve is finished in chrome and is best used in conjunction with a round smartflow bath filler and a round bath mounted shower kit. The built in flow regulator helps save water making it eco friendly. Suitable for water pressure systems of 1.0 bar and above and comes with a 10 year guarantee.